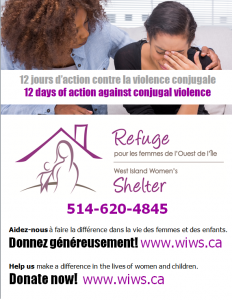 Many women, victims of conjugal violence live in fear. They are afraid for their lives and their children’s. Others think they are going crazy and don’t feel self-confident. Most of them think there is no place to hide or to be helped. Many of them do not find a way out. Some of them find their path to our Shelter.